Are Scotland this year's sleeping giants? England, Ireland and Wales are being touted at varying levels of success this Six Nations, with each heading into the tournament following distinctly contrasting fortunes over the last 12 months. However, headlines and past glories aside one question seems to be going unasked, are Scotland this year’s sleeping giants? Roses, Dragons and Shamrocks all have the firepower to lift the trophy this year and potentially go on to claim the much sought-after Grand Slam, but the Thistle’s prickles are not to be provoked or underestimated. Scotland head coach Gregor Townsend left no aspersions regarding his objectives for the national side. After taking over from now Montpellier boss Vern Cotter in 2017, Townsend set his stall on developing the Scottish a side that played the fastest brand of rugby on the international scene. An ambitious goal but one befitting both Townsend’s career as a player and his success in charge of Glasgow Warriors, leading the club side to a Pro12 trophy in 2015. No player embodies Townsend’s master plan more aptly than Racing 92’s star fly-half Finn Russell, who picked up his sizable Paris contract after imposing his all-out attacking game for both Scotland and Glasgow. It would be Eddie Jones and England that would first take the brunt of the Townsend-Russell combo at Murrayfield last year, with that pass remaining as a stinging memory for all of a Rosy persuasion. With England left off balance by a number of self-inflicted squad shakeups, Russell, Greig Laidlaw, Grant Gilchrist, Huw Jones, Stuart Hogg and many more of Townsend’s troops put on a display of absolute breakdown supremacy paired with an omnipotent attack. Unfortunately for the Scots, an emphatic and historic Calcutta Cup victory was preceded by dejected defeat in Cardiff. A new-look Welsh squad - powered by a sizable portion of the Scarlets’ Pro12 winning team - unravelled a travelling Scotland side, ultimately resulting in Greig Laidlaw’s restoration to the first-choice scrum-half despite striking a stark contrast to both Townsend’s game plan and the frantic, attacking-inclined methods of Glasgow’s Ali Price. Now plying his trade in France for Clermont, Laidlaw has proved himself the perfect foil for Russell, who like his former Glasgow halfback partner, Price, possess a tendency to lose his way, often forcing his hand. Like many others before him, Russell’s attacking aptitudes face a constant tug-of-war between the sublime and the calamitous. A year on, Russell seems to have benefitted from the intensity and physicality of the Top14. Working alongside former Irish fullback Simon Zebo, he heads into the Six Nations in fine form and an added level of maturity to his game. 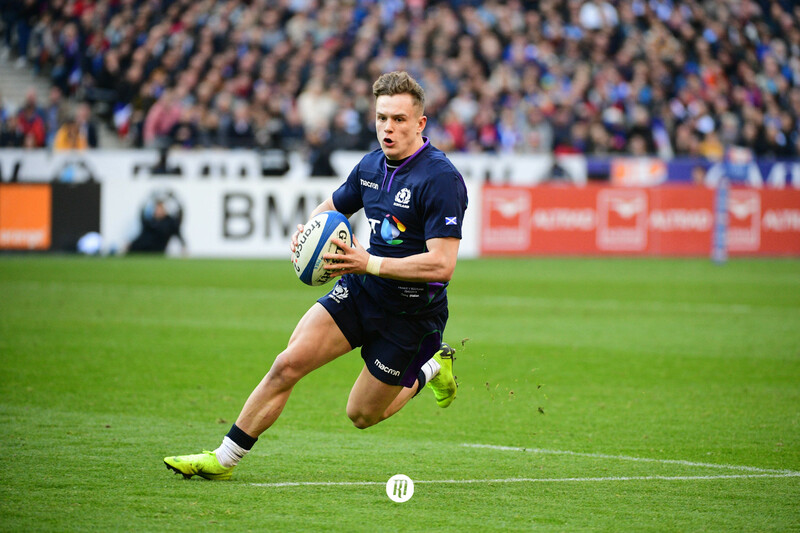 After finishing a mere two points off second-placed Wales last year, Scotland, as a team, will look to rally behind a matured Russell and build on the success of Edinburgh and Glasgow in the Champions Cup. They may have lost a number of backrows to injury ahead of this latest campaign, but last year’s propping crisis was innumerably disastrous on the face of it and saw the coming of age of Edinburgh tighthead Simon Berghan. With all the attention surrounding England, Wales and Ireland this year, you would be loathed to neglect the amassing force Gregor Townsend is cultivating north of the border. 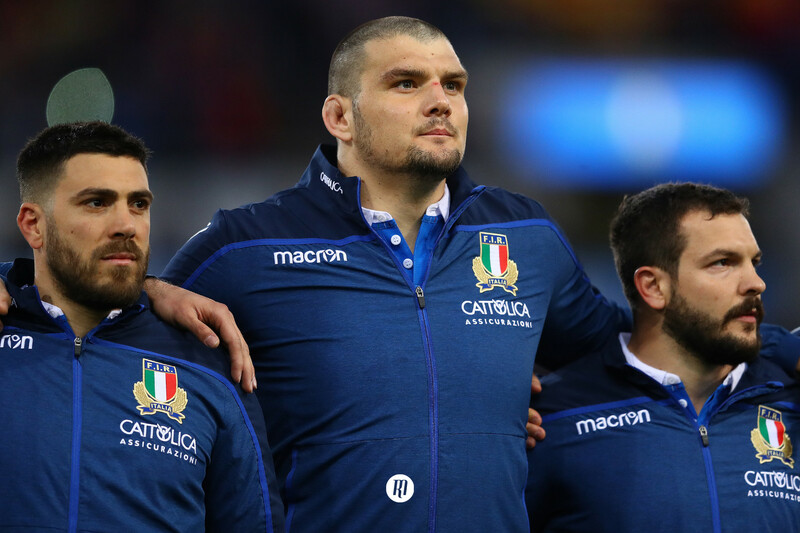 With Italy first up to bat this year, the Scots are in prime position to hit the ground running this year and could as easily storm to the top of the table with consecutive victories over Italy and Ireland at Murrayfield as start their campaign with a flop. It would not be the first time the Scottish caught the Irish cold with an explosive first 40. It’s hard to gauge a projection of Scotland’s path this year, but underestimate them at your peril.